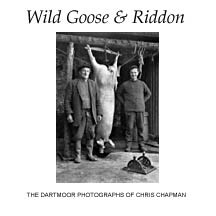 Tour the gallery for images from Chris Chapman's extensive Dartmoor archive. A number of images not shown on this site are also available from other parts of Britain including pictures of Exmoor, the Somerset Levels and Northumberland. 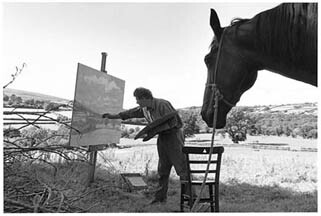 New commissions are undertaken on request. To order a photograph from the gallery, make a note of the title and go to the Print Prices icon on the menu bar.